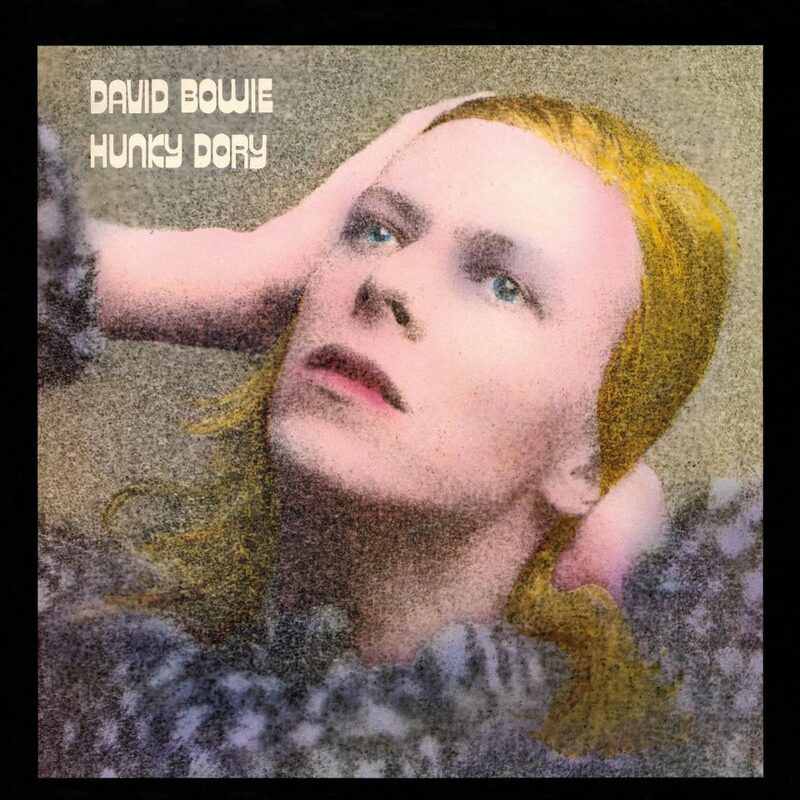 David Bowie’s Hunky Dory album was released in the United Kingdom on 17 December 1971. Want more? Visit the David Bowie history section.